At The Cameron Team, we believe it’s important to support local businesses. They are the foundation of Wilmington’s economy. Most new jobs are provided by local businesses and 70 cents of every dollar spent at a small business stays in the community through paid wages and nonprofit donations. For big box stores, it’s only 30 cents. If everyone spent just $64 more per year locally, the economic impact would equate to 200,000 new jobs. So, next time you’re thinking of buying, consider buying locally. 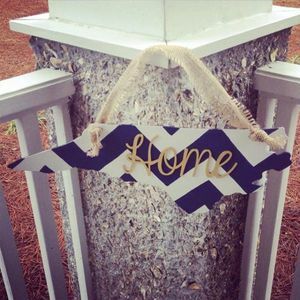 To help, here’s a list of some of our favorite local “handmade” home decor artists. 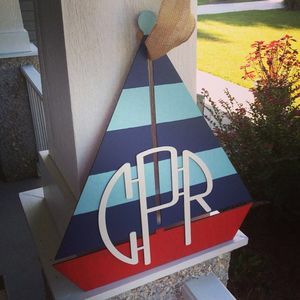 The folks at Coastal Crate make homemade beach-inspired picture frames, furniture, and gifts. 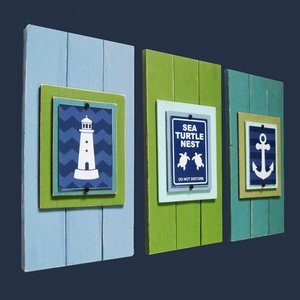 Their signature look is recycled wood pallets painted in varying shades of teal, green, and coral. They also like to decorate with fun and inspiriting quotes. However, they will also do custom orders (you can see a Superman headboard on their Facebook page) and in-home parties where you choose the colors. 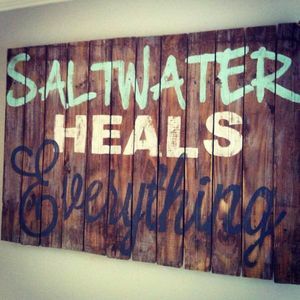 Ready-made pieces are available at High Tide Home and Uptown Market in Wilmington. 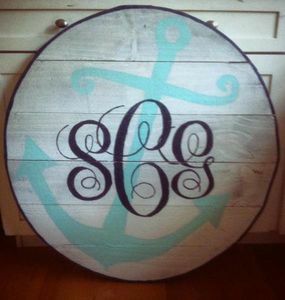 If you love shabby-chic, take a look at the homemade décor from The Coral Anchor. 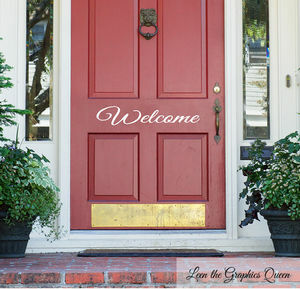 This stay-at-home home makes a variety of cutouts, signs, wall art, wreaths, etc. inspired by the ocean. She has many items available on Etsy and will do custom orders. Visit her online shop to learn more. 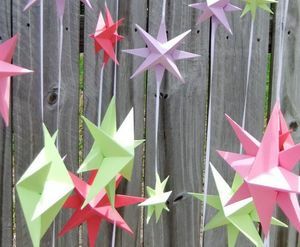 Origami is the ancient Chinese art of paper folding and Katiemade Crafts is bringing it into the nursery. Katie creates homemade crib mobiles. 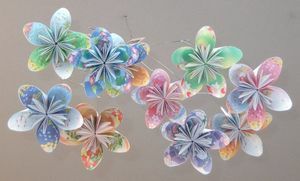 She can do a variety of styles – flowers, stars, sailboats, etc. – in whatever colors you need. She also makes clocks decorated with origami pieces. For more info, visit her Etsy shop. In need of unique, one-of-a-kind accent pillows? 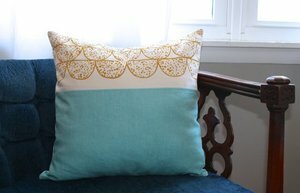 Lanise at Fighting for Joy makes hand stamped and screen printed accent pillows. They’re made with the most popular colors for modern interior design and are well-crafted. She also takes custom orders, so you can match your current colors. 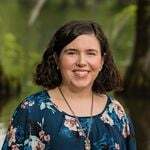 Visit her shop on Etsy. Do you love vinyl wall art? Leen the Graphics Queen should be your go-to source. She prints everything from adorable woodland creatures to quotes to door numbers. The graphics will stick on any clean flat surface – walls, doors, windows, postal boxes, drawers, etc. She even has the fabric re-stickable, non-toxic kind that’s great for kid’s bedrooms. Custom orders are welcome! Learn more at her website. 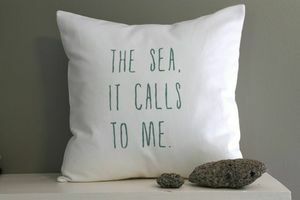 Looking for even more nautical themed home décor? The Project Cottage should be your next stop. 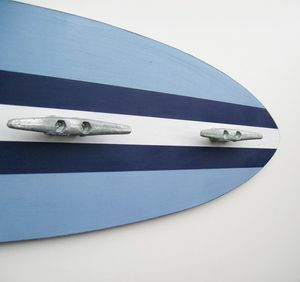 They have some very classy surfboard coatracks you need to see. They also specialize in themed frames, prints, bottle poppers, key hooks, and pillows. Take a look at their Etsy shop to see all their items. 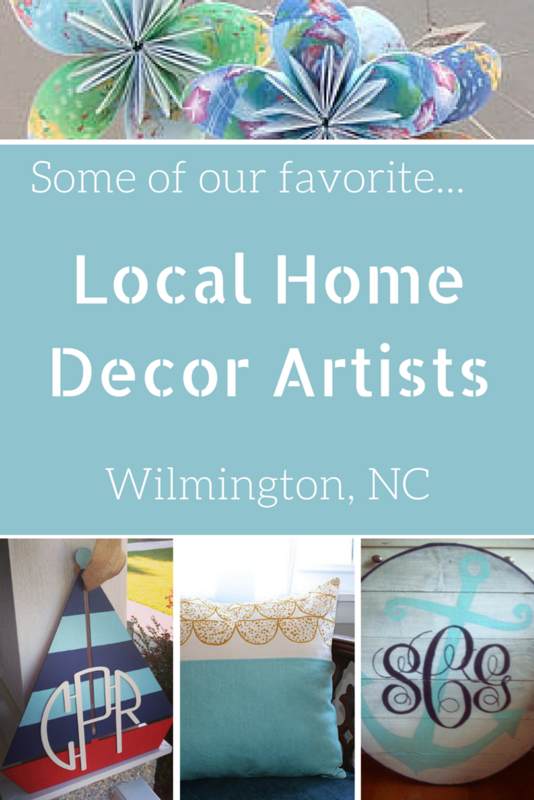 Do you know of any other local artists specializing in home décor? Let us know in the comments below!